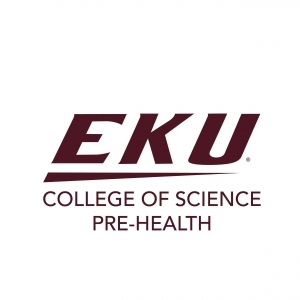 Students applying to medical, dental, or optometry school next year may apply for an interview with EKU's University Pre-Health Advisory Committee (UPHAC) by January 7, 2019, to be considered for a Spring 2019 interview. 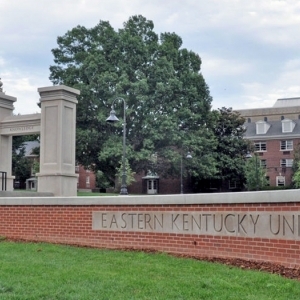 Follow the College of Science Pre-Health Advising on Twitter @EKUSciPreHealth for information on activities and events! 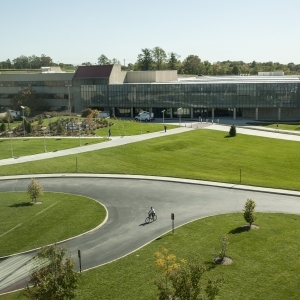 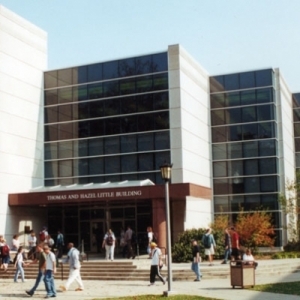 EKU's Office for Undergraduate Research is housed within University Programs and physically located in the Crabbe Library. 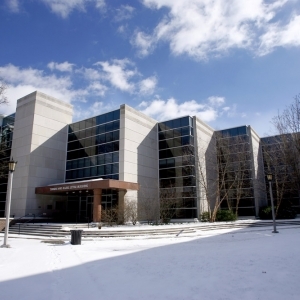 The Office coordinates and promotes undergraduate research at EKU, managing such events as Posters-at-the-Capitol and the Undergraduate Presentation Showcase, as well as establishing an Undergraduate Research Journal. 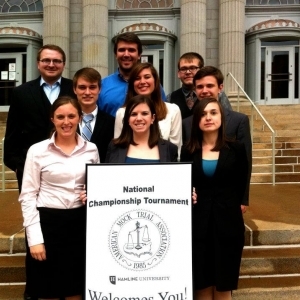 Eastern Kentucky University offers a nationally recognized Mock Trial program, coached by Dr. Sara L. Zeigler (Past-President of the American Mock Trial Association), Thomas C.